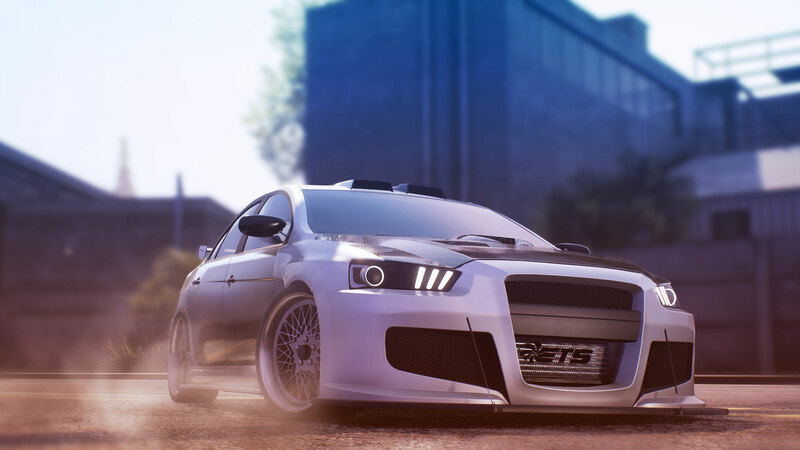 Super Street: The Game is the official arcade racing game for Super Street™, the world’s number one in automotive tuning culture. 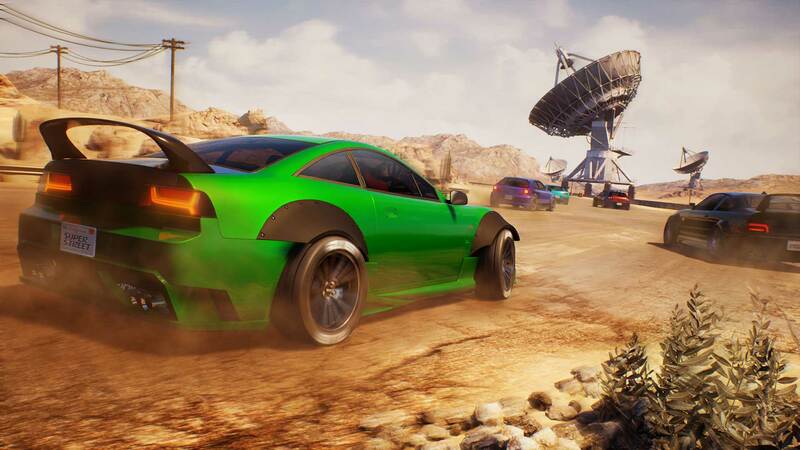 Start from the bottom with nothing but scrap as you build your dream ride part by part, and use it to tear up asphalt in a wealth of different game modes and environments. 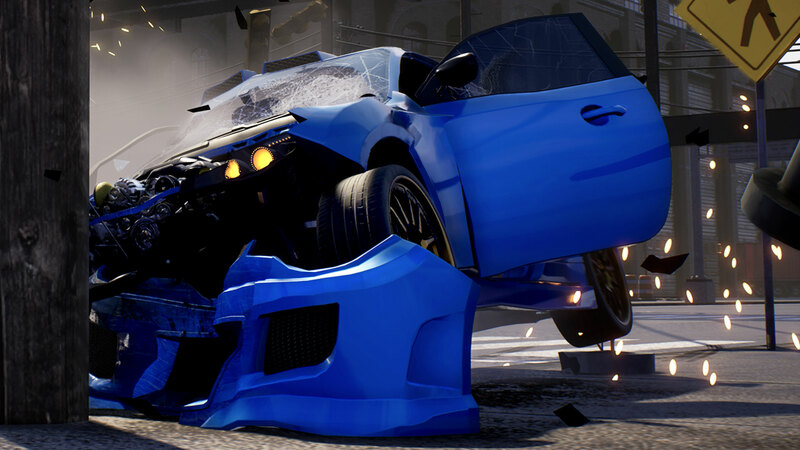 Experience intense action-packed classic arcade racing pushing your car to the limit. 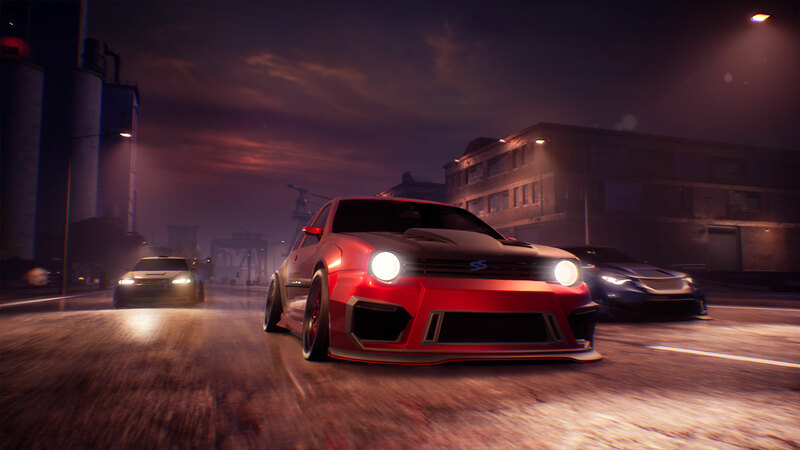 Customize your ultimate street racer using hundreds of authentic car parts and unleash it on the streets, leaving behind a trail of spectacular and detailed destruction. 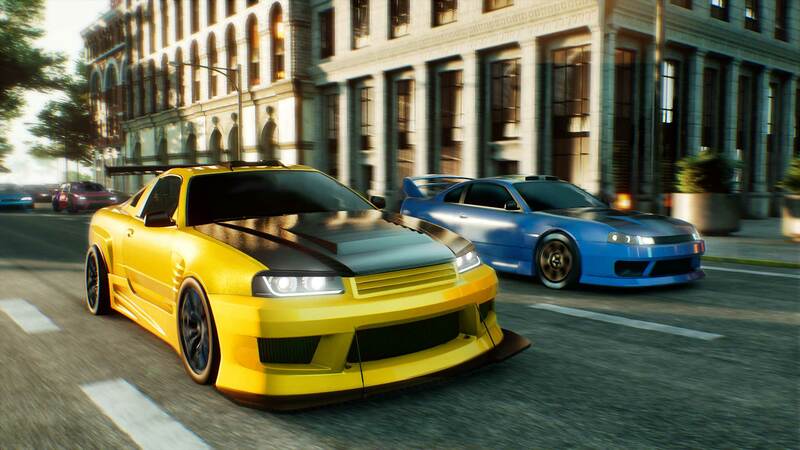 Super Street: The Game delivers street racing as it should be. © 2018 Lion Castle Entertainment. 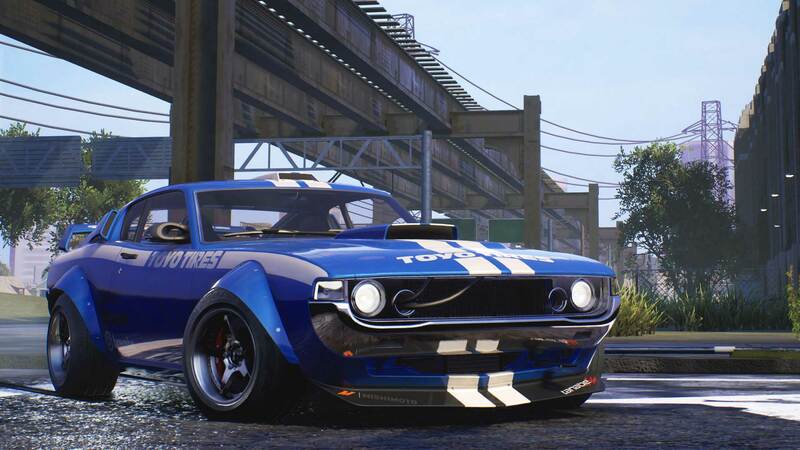 The Super Street logo is a trademark of Motor Trend Group, LLC. The names, designs and logos of all products are the property of their respective owners and used by permission. All other trademarks are the property of their respective owners.